If you're looking to explore some of the other great things to do near the river, be sure to check out some of the fun, family-friendly attractions nearby. 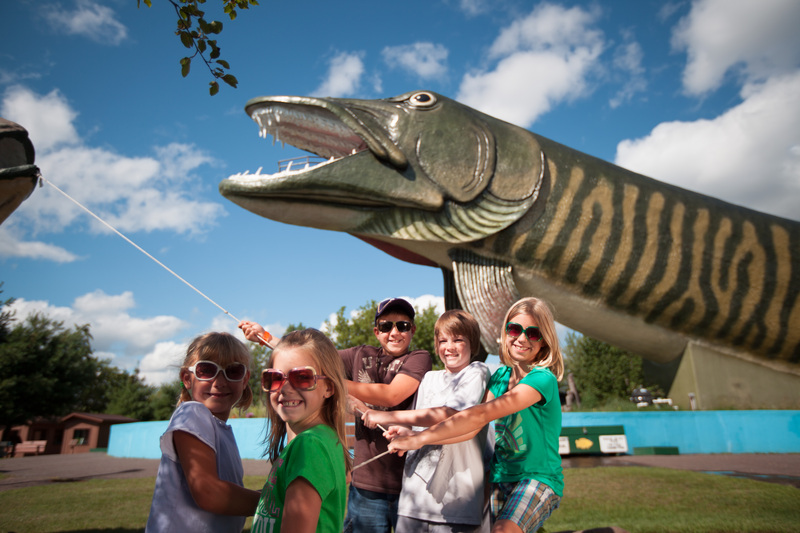 From scenic train rides to lumberjack shows, historical museums to canoe museums, you're sure to find some fun places to visit along the Namekagon River. Offering many exciting programs for children, adults and families. Hikes, crafts, games, river and forest explorations, naturalist-guided canoe and kayak trips, bird watching, engaging lectures, and live raptor programs are just a few of the educational experiences we provide. All aboard! Enjoy a scenic train ride along the Namekagon River, part of the St. Croix National Park System. Tour a 15-mile stretch of the old Chicago & Northwestern track between Spooner and Springbrook, laid more than 100 years ago. Many train rides are available including Sightseeing, Family Pizza, Elegant Dinner, and America's only moving Bed & Breakfast train. The Wisconsin Canoe Heritage Museum is home to a variety of antique and historic canoes. The continuously changing displays bring canoe enthusiasts from all over the world to enjoy the displays each year. This eclectic assemblage of boats is exciting in its diversity and includes significant craft from the golden age of North American canoeing as well as work by important contemporary builders. Steeped in the logging history of Wisconsin’s north woods, Fred Scheers Lumberjack Shows are a blend of sport, history and comedy. Great entertainment for all ages, the shows thrill audiences with ten exciting events as seen on ESPN’s Great Outdoor Games. Watch world champion competitors battle it out in the Olympics of the forest. Comedy routines keep everyone laughing throughout the fast paced show and every performance includes a special Yo-Ho contest for the kids. This family fun bowling center is sure to be just what you're looking when it comes to a rainy day (or even a sun-shiny day). There are 8 lanes to accommodate bowlers and a game room filled with arcade games. Food and a full bar are also available. Burnett County is home to a truly unique historical attraction in Forts Folle Avoine Historical Park. This 80-acre park is the site of two early 1800s fur trading posts which had sat undisturbed for over 160 years before being discovered in 1969. Visitors to the park will enjoy tours of the historical site and the Woodland Indian Village. While there, plan to visit the logging museum, the one-room schoolhouse, blacksmith shop, nature trails and the park’s visitor center. The Namekagon River flows between two sections of the Namekagon Barrens - a 6,438 acre property located in the far northern portions of Burnett and Washburn Counties. The pine/oak barren habitat is globally rare and is home to many elusive wildlife species, making it the perfect stop for biding and wildlife watching enthusiasts. 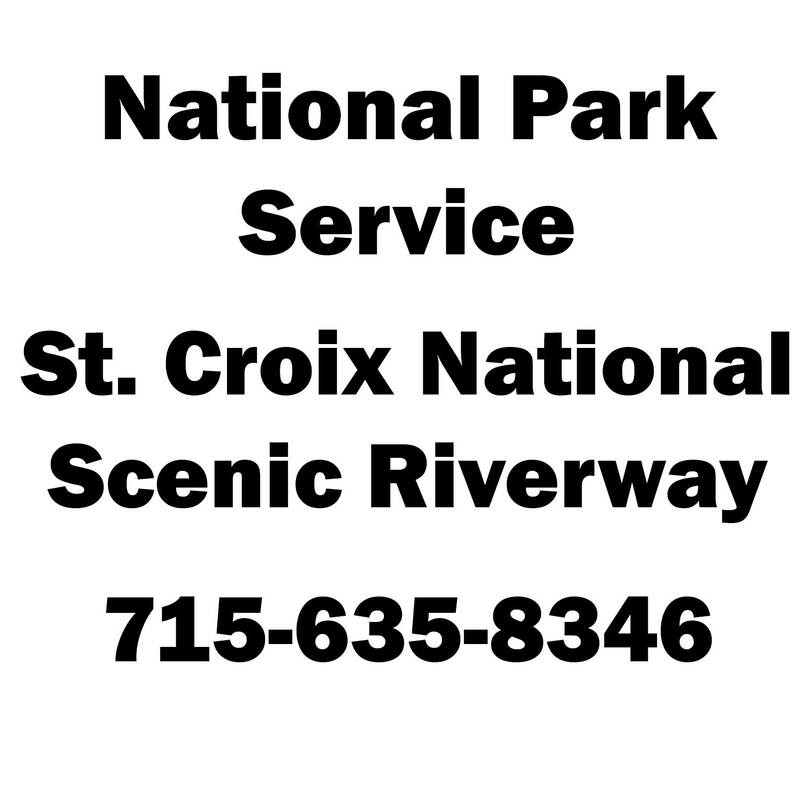 The area is just one mile from the St. Croix River.